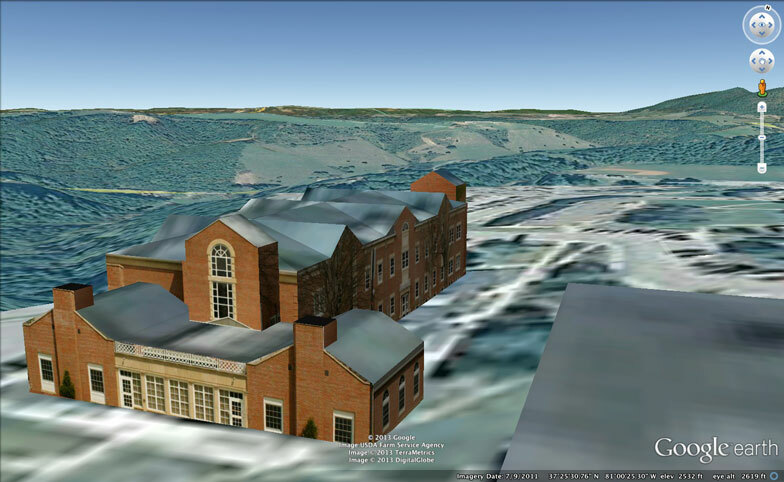 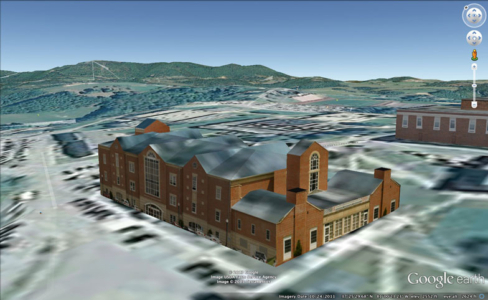 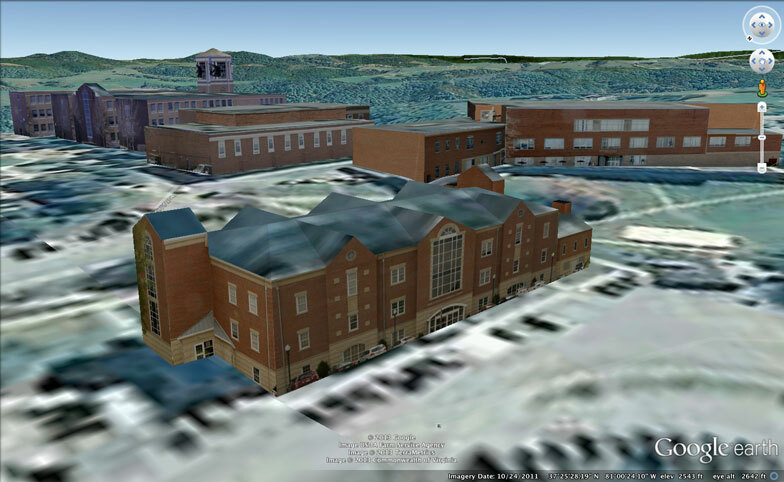 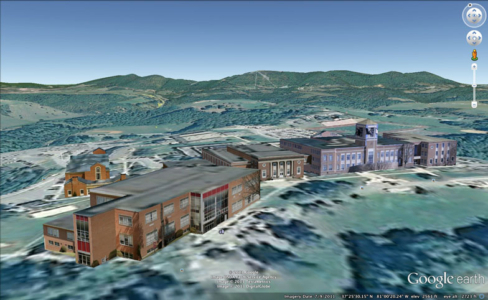 This is a virtual tour of Concord University. This is to benefit potential applicants who are considering traveling to visit Concord University. 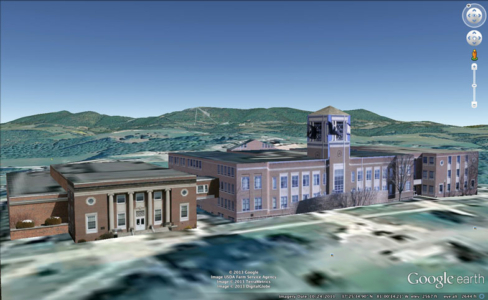 I took the photos, modeled the buildings in sketchup, captured the video, voiced the words, and edited everything together myself.